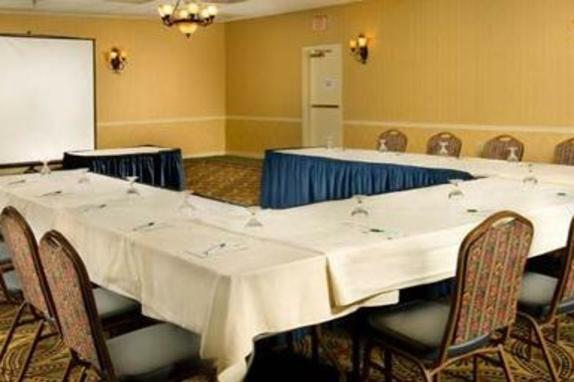 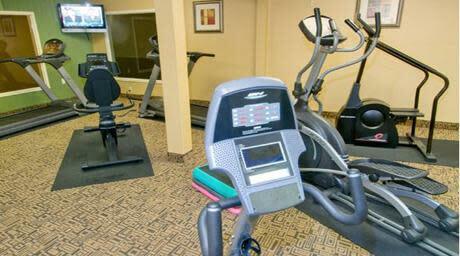 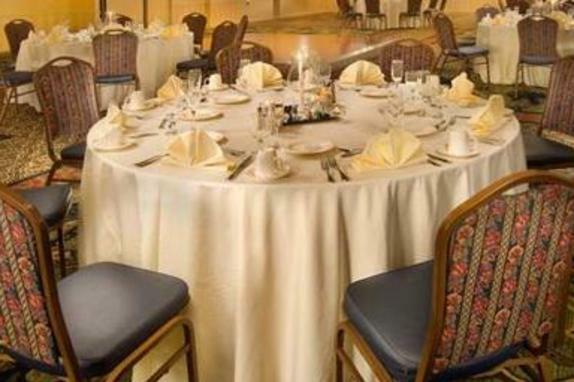 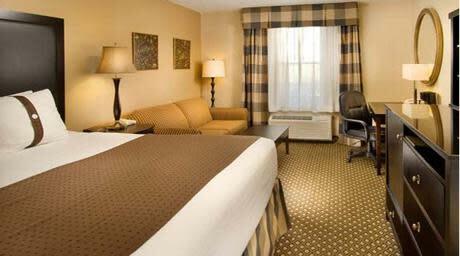 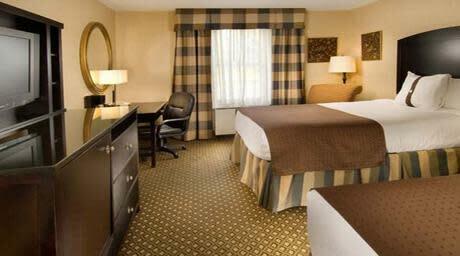 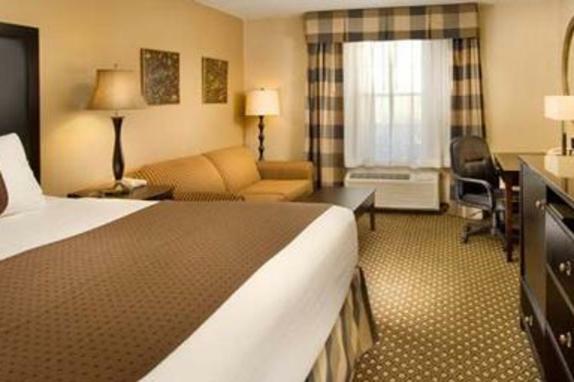 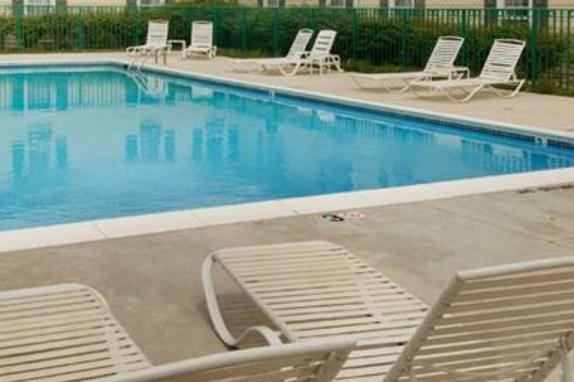 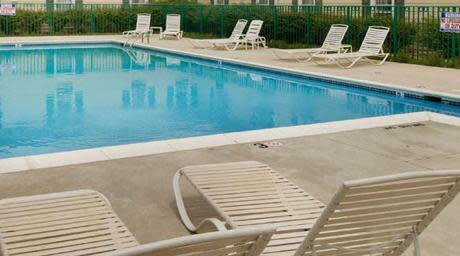 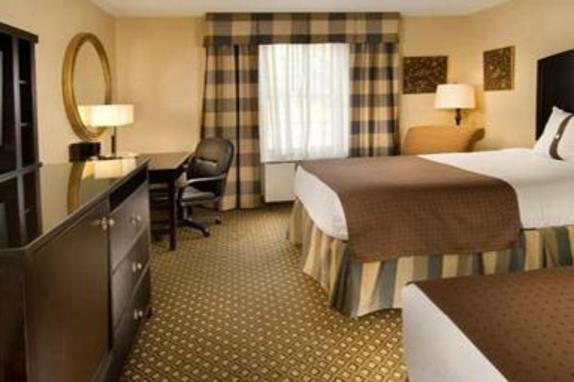 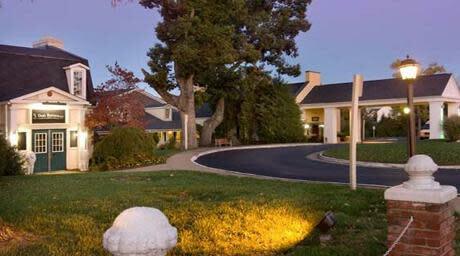 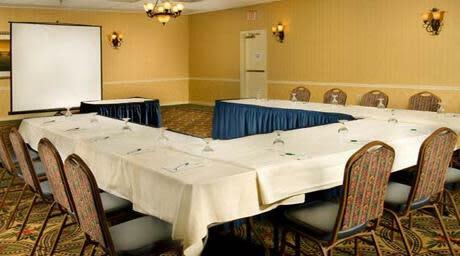 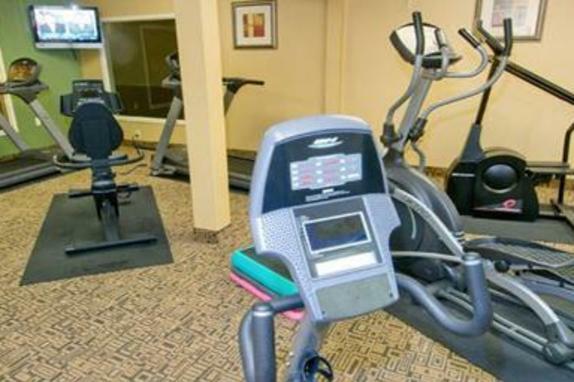 This Clarion Inn offers its 3 Oaks Restaurant and Lounge, serving refined American cuisine. 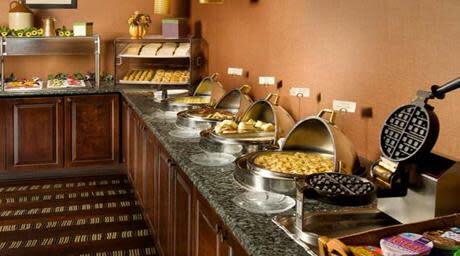 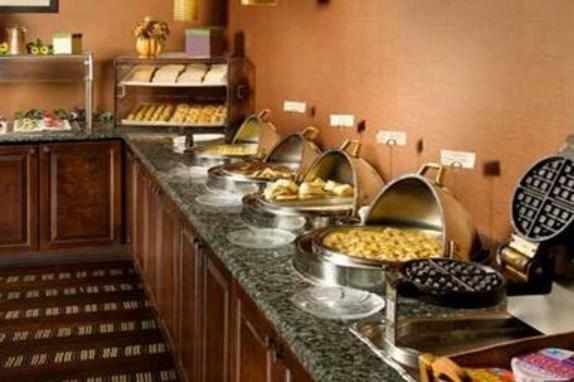 It offers many breakfast and dinner options in a cozy dining atmosphere. 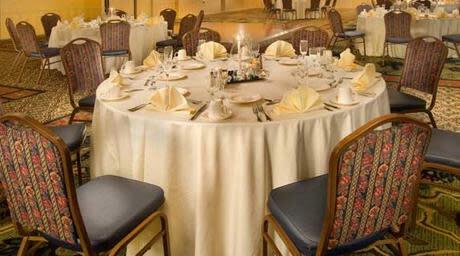 The historic mansion is also available for private dinners, lunches, and receptions. 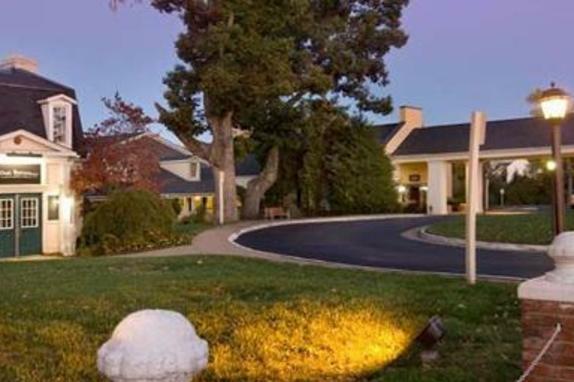 The property also features a restaurant specializing in ethnic indian cuisine.